Patients with SLE receiving belimumab had significantly less organ damage progression compared with patients receiving standard of care. 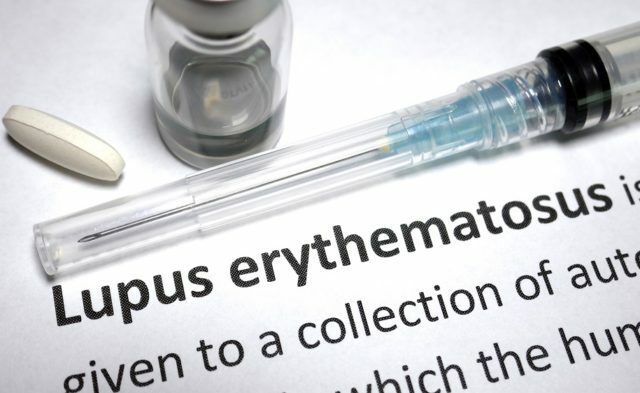 For patients with systemic lupus erythematosus (SLE), treatment with belimumab results in significantly less organ damage progression compared with current standard of care treatment, according to results published in the Annals of the Rheumatic Diseases. 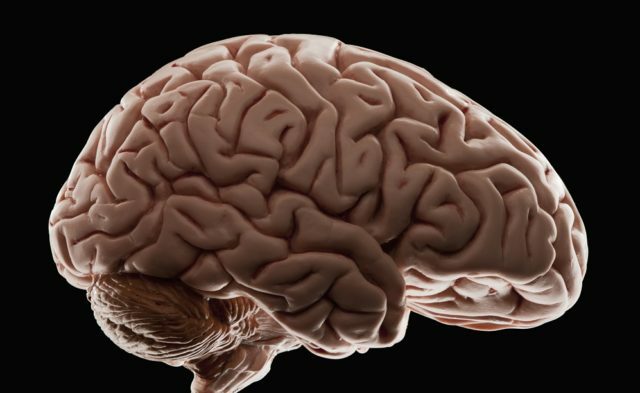 The researchers conducted a systematic literature review to identify predictors of organ damage. After identifying 17 known predictors, they used these to calculate a propensity score for each participant. 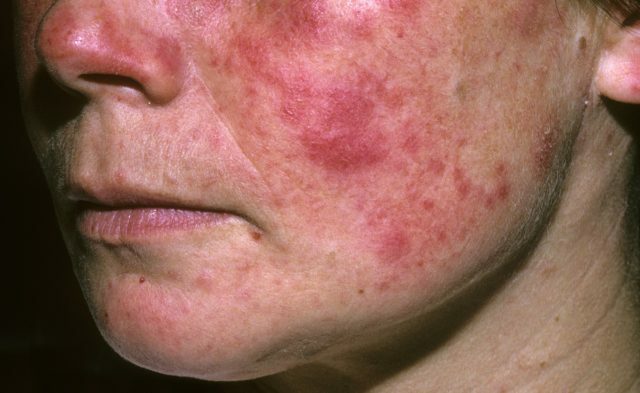 The study included participants with SLE from the BLISS long-term extension study, who received belimumab, and participants with SLE from the Toronto Lupus Cohort, who received standard of care. The researchers matched participants from the BLISS long-term extension study and the Toronto Lupus Cohort at a 1:1 ratio based on their propensity score. The primary end point was the difference in change in Systemic Lupus International Collaborating Clinics/American College of Rheumatology Damage Index (SDI) score from baseline to 5 years. After 5 years of follow up, propensity scores were matched for 99 participants from each cohort. Participants treated with belimumab had significantly lower change in SDI score at 5 years compared with those treated with standard of care (−0.434; 95% CI, –0.667 to –0.201; P <.001). Propensity score matching was accomplished for 179 participants from each cohort in the time to organ damage progression analysis. Participants receiving belimumab were 61% less likely to have progression to a higher SDI score over any given year compared with those treated with standard of care (hazard ratio, 0.391; 95% CI, 0.253-0.605; P <.001). “The benefits of treatment with belimumab have been demonstrated over a 5-year period, which may assist healthcare providers in determining the appropriate long-term treatment for patients with SLE,” the researchers wrote.